For our 2019 Roseville Visitor Guide we reached out to Roseville residents to ask for their favorite local spots in a variety of categories. We then compiled the winning restaurants into an “Ask the Locals” section, so visitors can dine like a local during their visit. There were of course a lot of close categories; it is difficult to choose the best among so many fantastic choices! 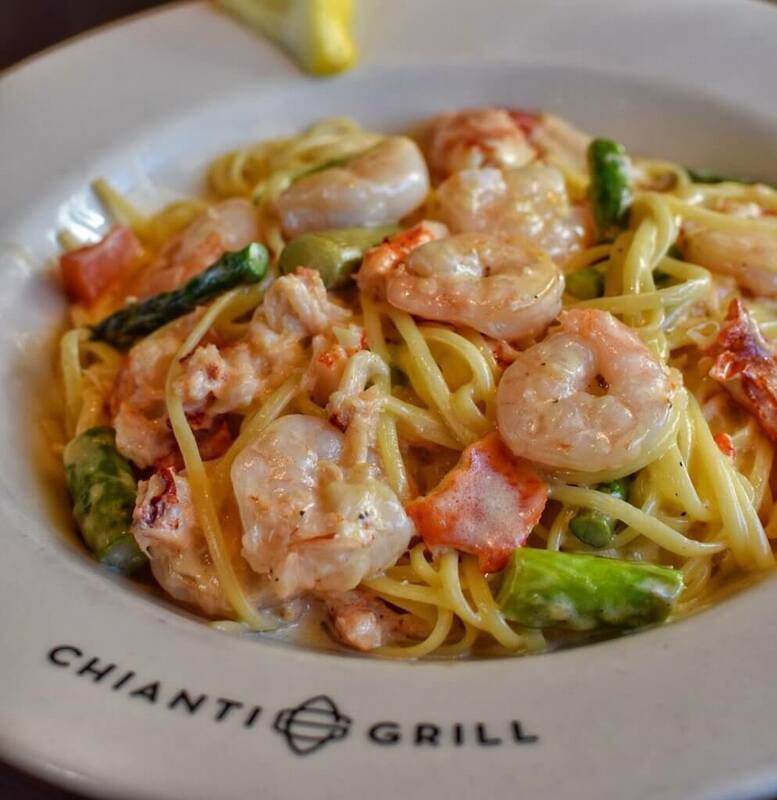 Congratulations to Chianti Grill, the top vote-getter for Number One Overall Restaurant. 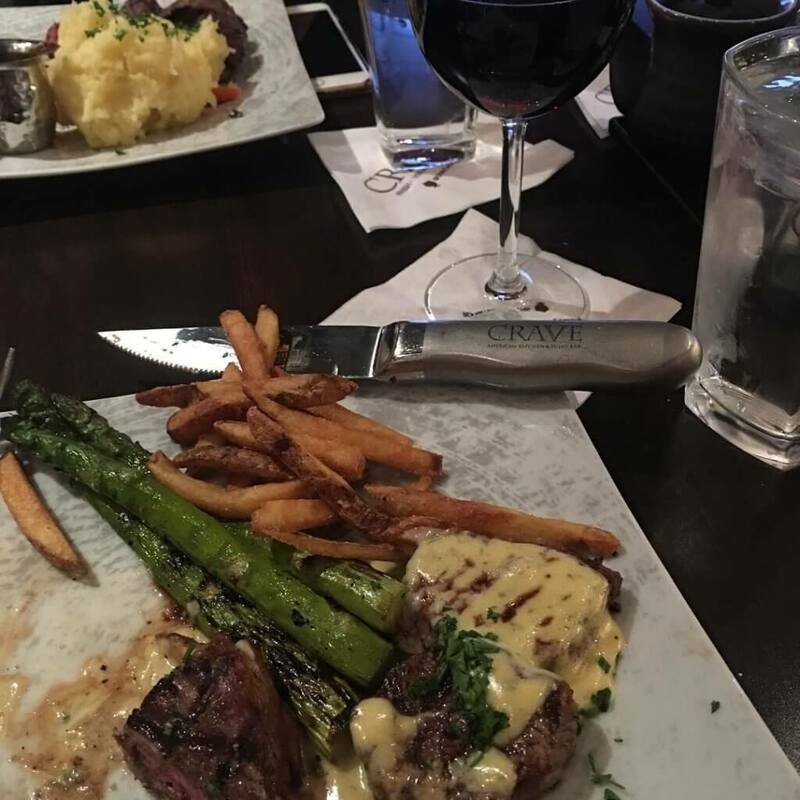 Delicious Italian food, an extensive drink menu, and upscale atmosphere make Chianti a truly great choice for any occasion. 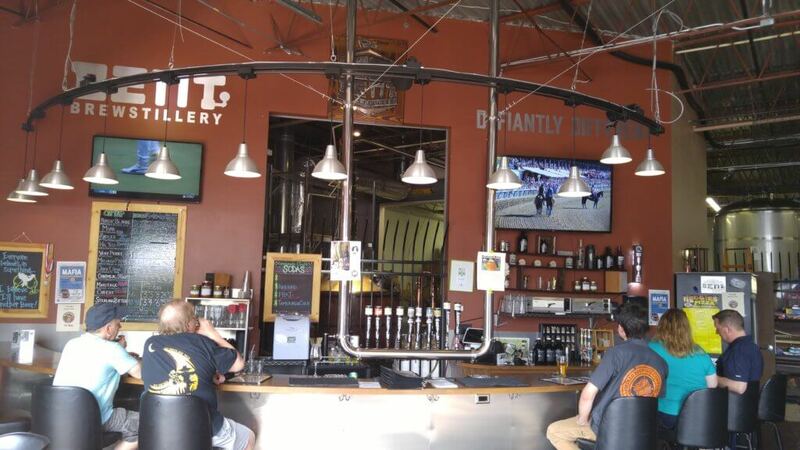 Bent Brewstillery is the first combination brewery and distillery in the state of Minnesota and one of few in the country! 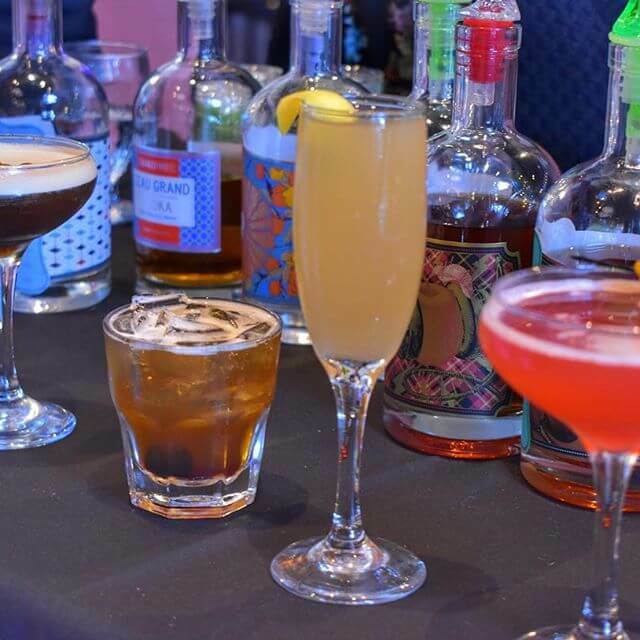 Their mission is to bring great adult beverages to the public and more diverse offerings to those tired of the same old thing. They do this by “bending” everyday style guidelines into new flavors or styles completely. Grumpy’s Bar & Grill is a Twin Cities classic. 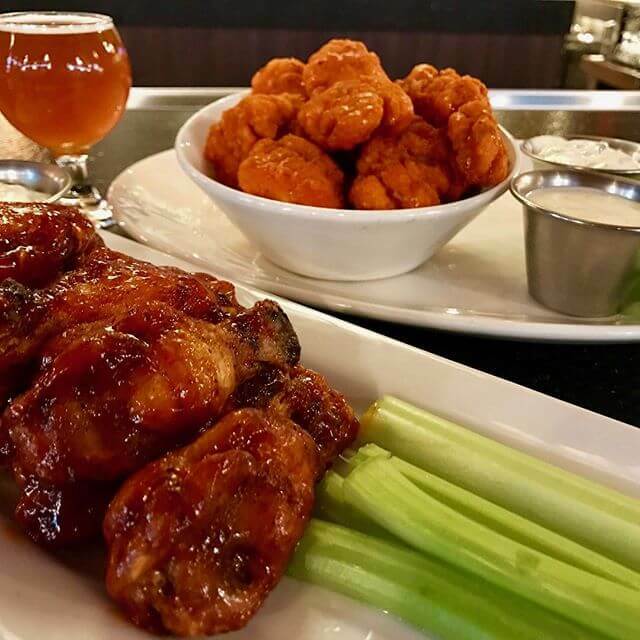 Their fantastic happy hour deals from 3-6 PM daily include $1 off rails, domestic bottles and taps, craft taps, and glasses of house wine along with $5, $7, or $9 appetizers. 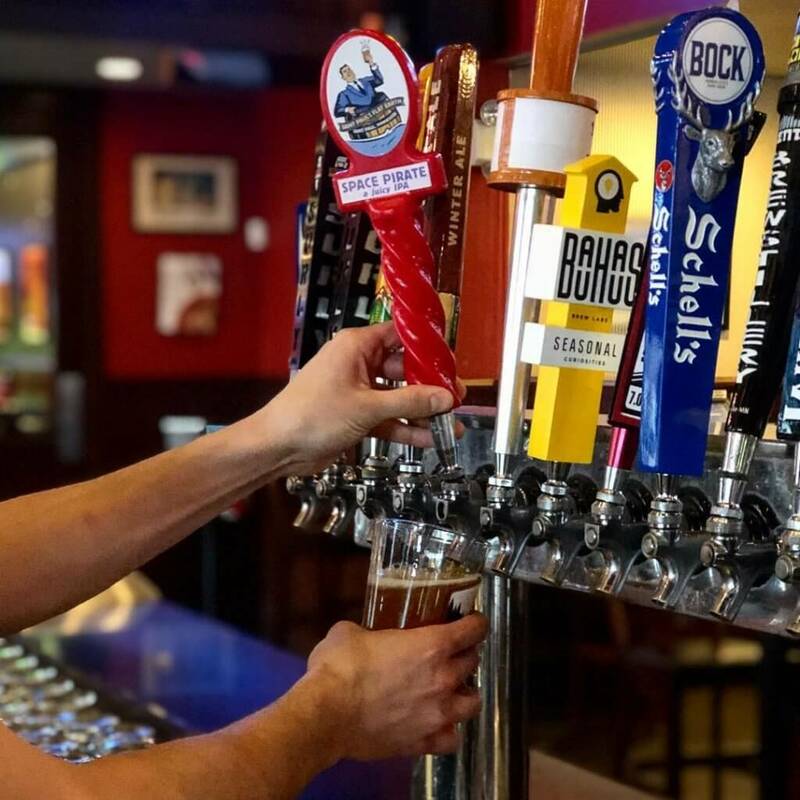 They also have fantastic deals depending on the day of the week such as Furious Friday ($3 Surly Furious on tap from 7-10 PM) and MN Monday (select MN beers for $3 from 7-10 PM). 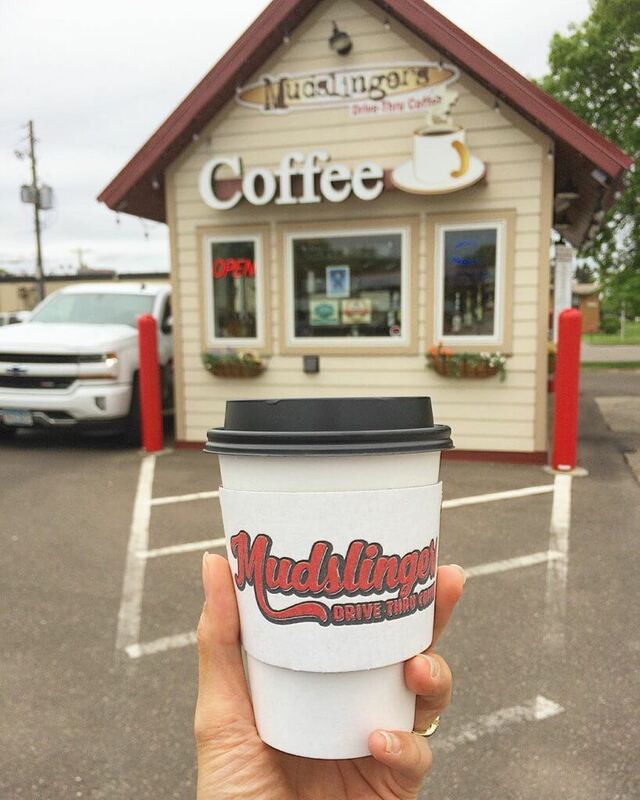 We’re not surprised Mudslinger’s Drive Thru won the votes of Roseville residents—it was also named 2018’s Best Coffee Shop in Minnesota by USA Today! Drive through and try one of their specialty concoctions such as the Royal Crown (white & dark chocolate with caramel), Fireside (toasted marshmallow and butterscotch), or Awake! (four shots of espresso, chocolate, and raspberry). They also offer classic coffee drinks, cold press, and smoothies. If you’re craving a sweet treat, ask about their limited selection of fresh pastries. 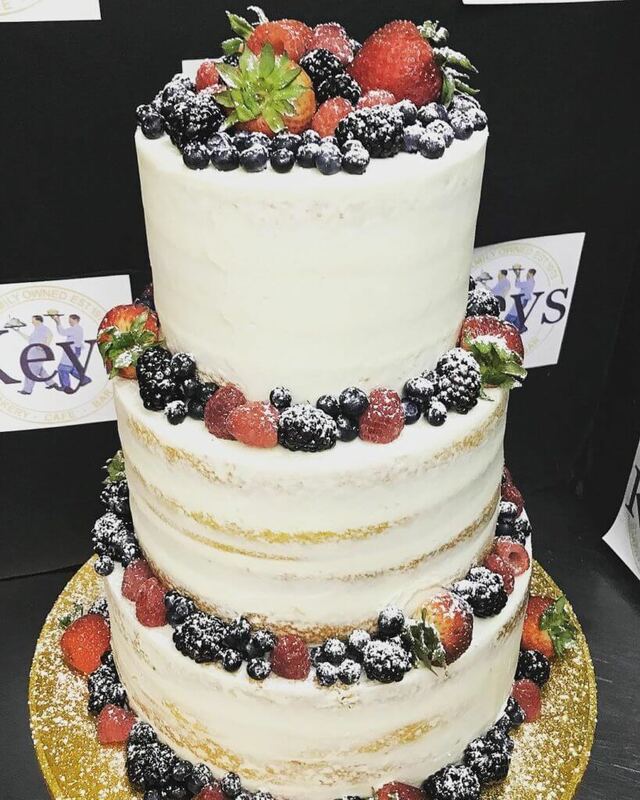 If you’re looking for a unique catering option, you’re lucky that you can get Lucky’s 13 Pub‘s delicious food catered to you wherever you are! Choose from tasty hor d’oeuvres, buffet-style lunches or dinners, boxed lunches, desserts, and breakfast options. 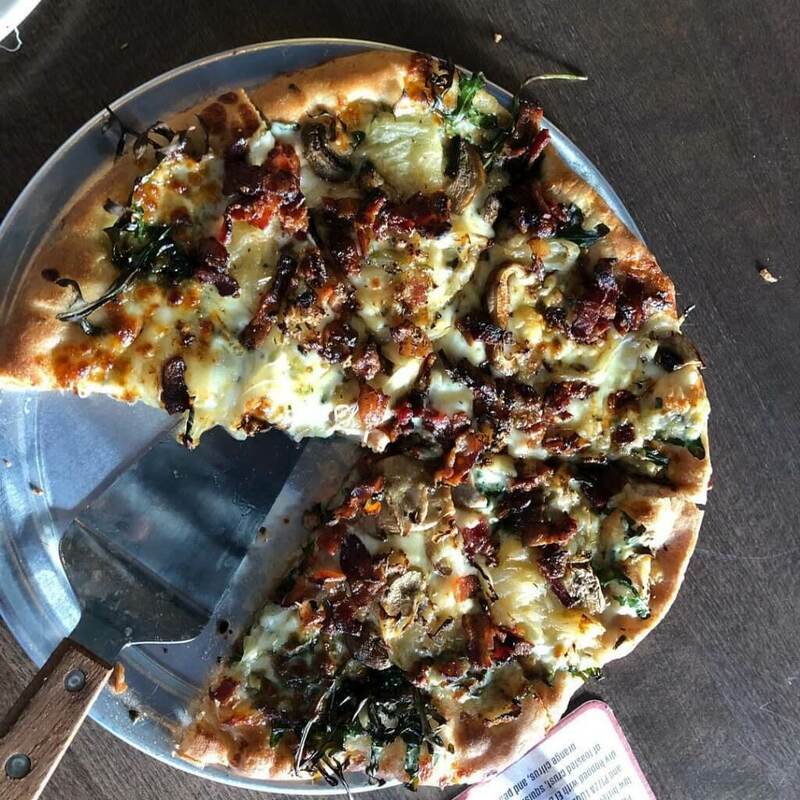 When feeding a more casual group at your location, look no further than Pizza Luce‘s delivery. 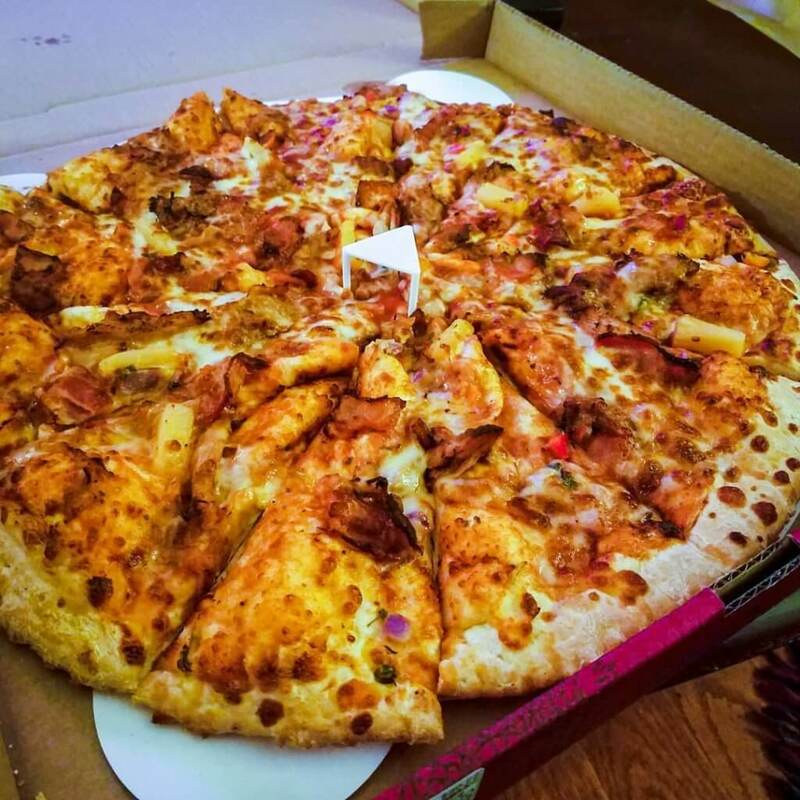 They deliver their entire menu of pizzas, hoagies, pastas, salads appetizers and desserts straight to your door. They also offer a full gluten-free menu. Grumpy’s Bar & Grill is a great place for large groups. Walk in or make a reservation in their dining room. 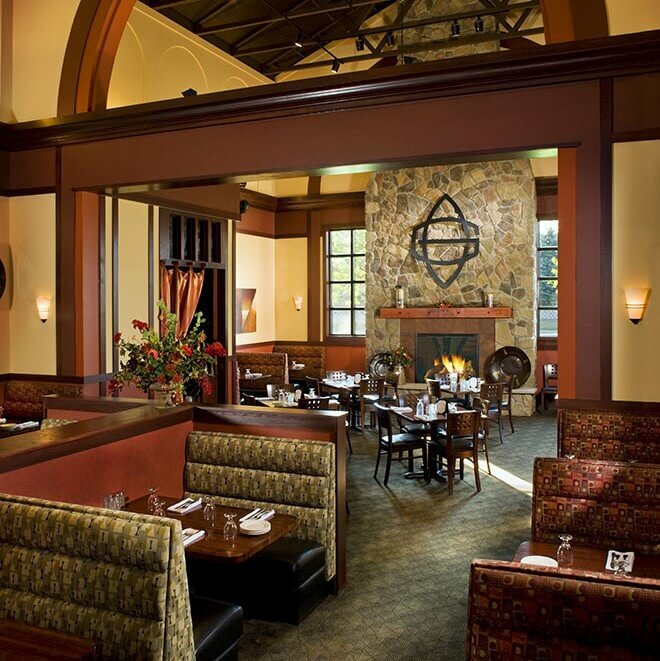 If your group is larger or looking to have a private gathering, reserve one of their four private rooms. 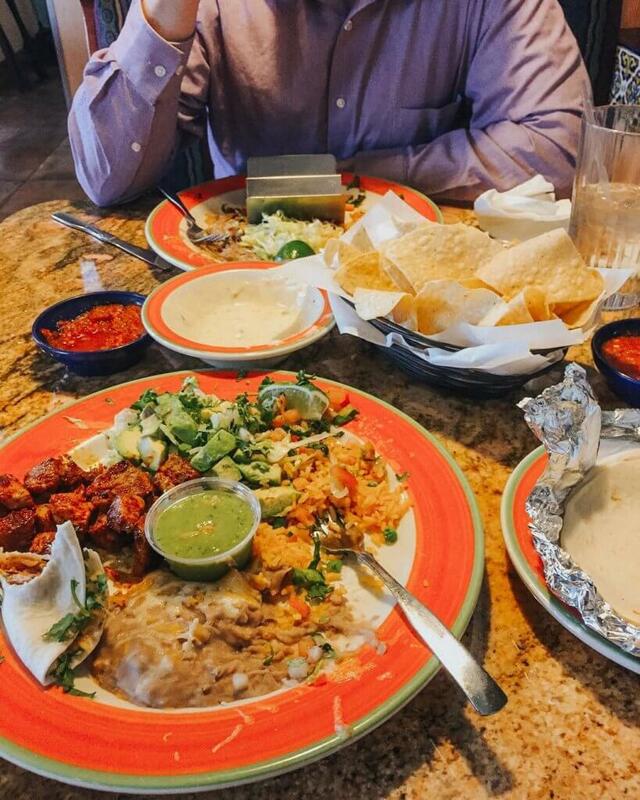 One of the newer places in Roseville, La Familia Tapatia has quickly made its mark on the local foodie scene with their delicious Mexican street food. 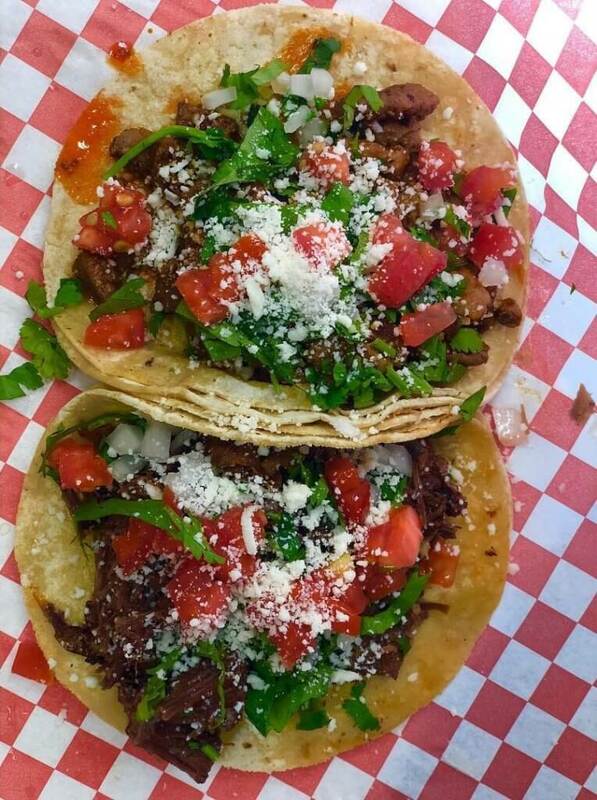 What started as a popular food truck, has expanded to include this takeout location. They are know for the Torta Ahogada: The Most Recognizable Sandwich and Perhaps the Most Representative of Guadalajara! Refried Pinto Beans, Carnitas, Avocado, Onions, and Lime. Topped Traditionally with a Savory Aromatic Tomato Sauce. They are closed Mondays. Stop in at the Roseville Lunds & Byerly’s (a local grocery chain) for a delicious and budget-friendly meal. 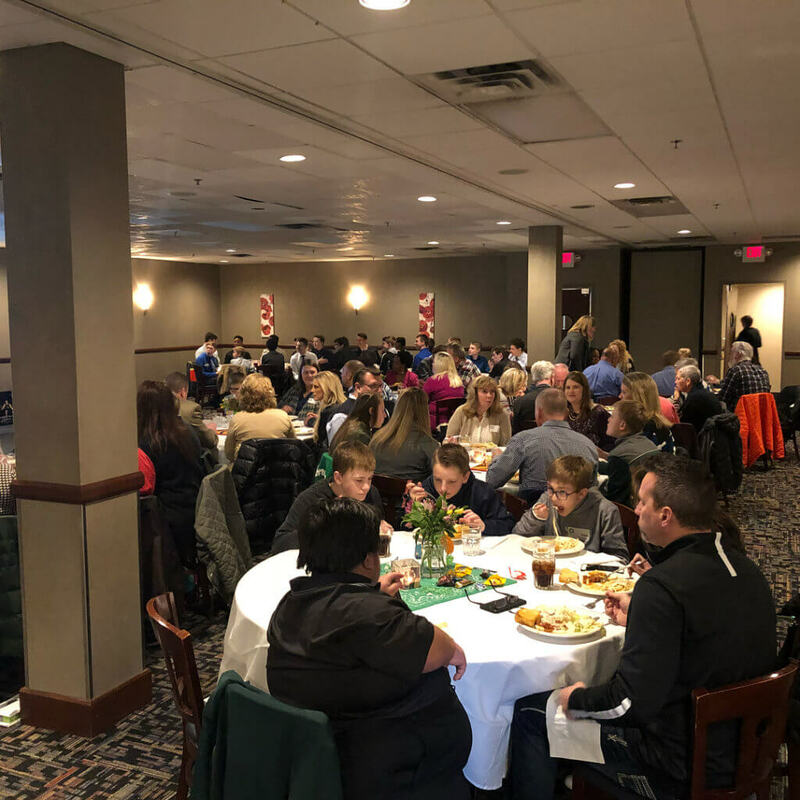 Their lunch and dinner menu includes tasty salads and sandwiches, burgers, and classic meals such as pot roast, meatloaf, and spaghetti and meatballs. They also serve delicious breakfast favorites. 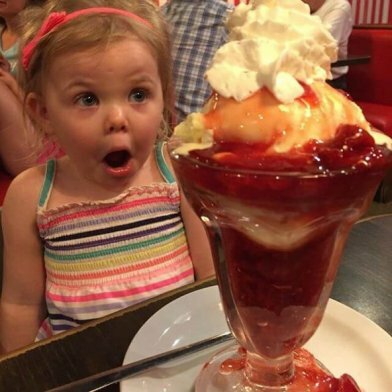 Another winner that was no surprise to us: The Original Malt Shop has been voted “Best Family Restaurant” 7 years in a row by the Roseville Review. Delicious burgers, sandwiches, and baskets. And of course the ice cream treats and malts are to die for. With drinks that look like that ^^^, how could you not want to pay a visit to Joe Senser’s? Sports fans especially will love that they will shuttle you to all pre-season and regular season home Vikings games and all home Gopher football games. 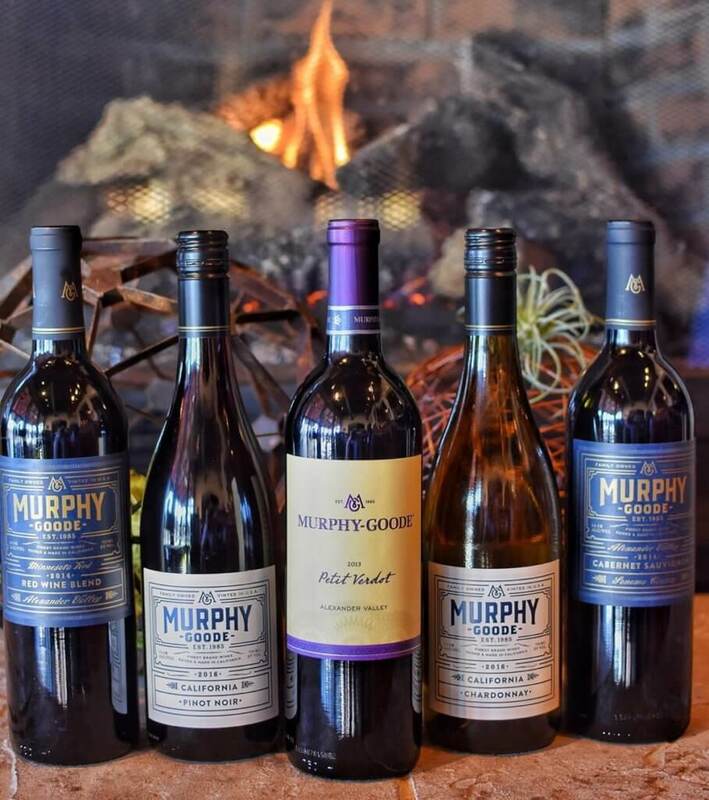 Cost is $10 per person and includes a complimentary beverage. 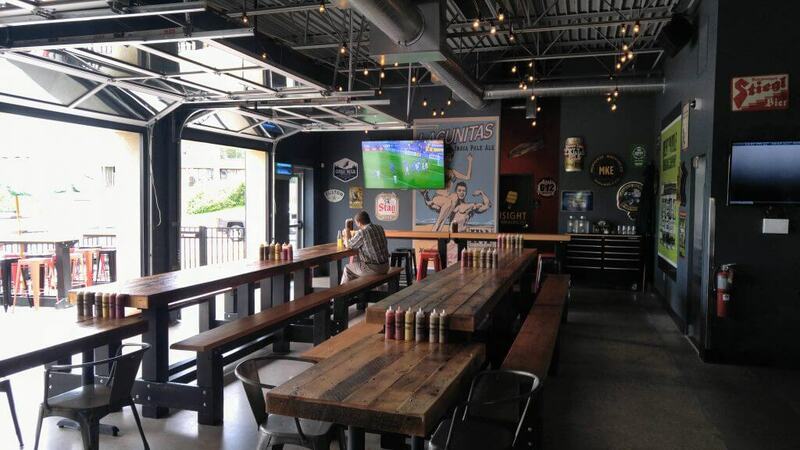 If you’re not going to the game, Senser’s is still a great place to watch whatever game sparks your interest. Local craft beers, all-natural sausages, custom blended burgers, and one giant pretzel (seriously, it’s HUGE!). Find all this and more at New Bohemia. 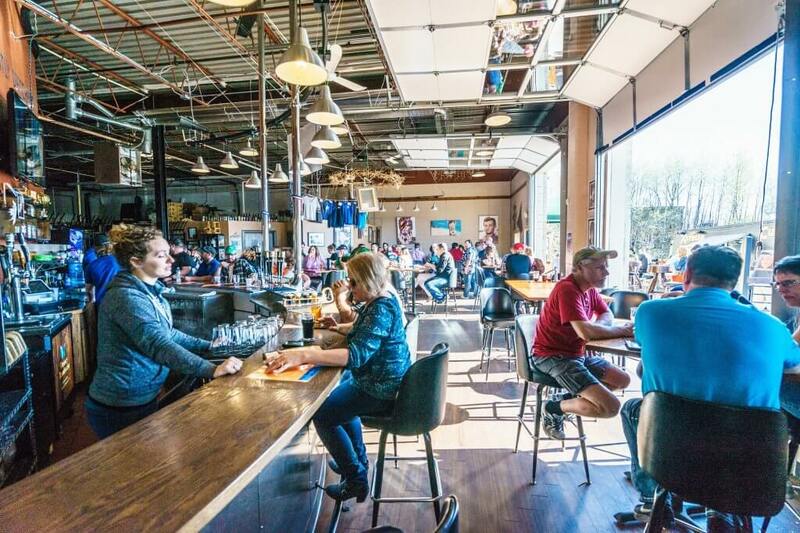 During nice weather, the garage doors open the whole restaurant to the patio and sunshine. 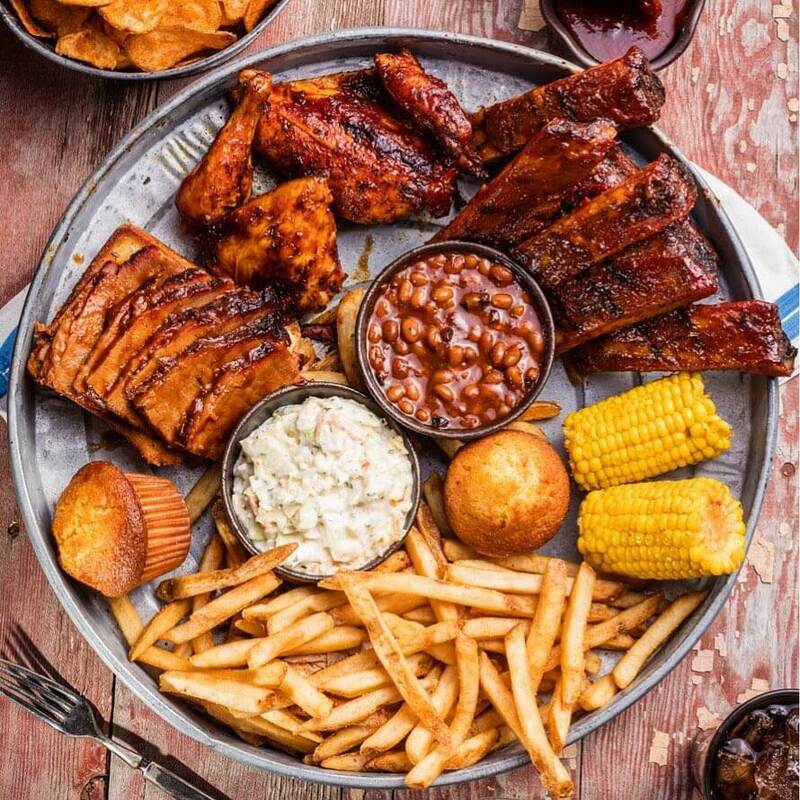 Famous Dave’s is almost synonymous with BBQ, and there’s good reason for that! Get your BBQ pretty much any way you can dream it. From ribs to sandwiches to salad! 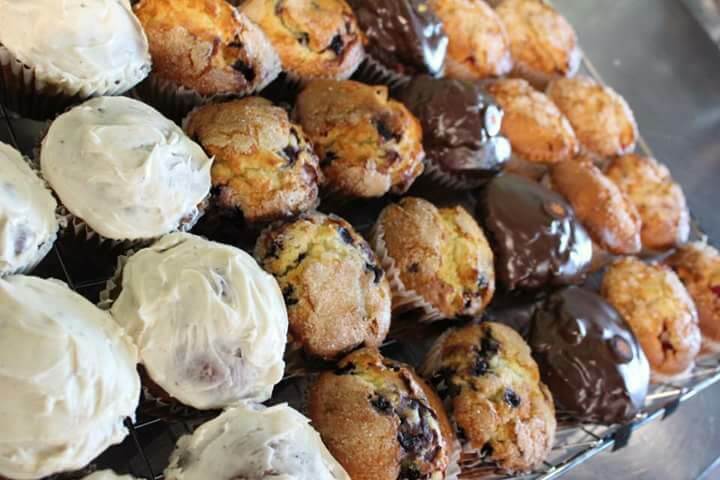 Satisfy your craving for home-baked goods at The Grateful Table. Everything is always all-natural and handmade. Stop in the morning for coffee and a breakfast pastry or for lunch for a sandwich and salad. No matter your choice, it will definitely be incredible! We think this one is pretty self explanatory. You can’t go wrong getting wings at Buffalo Wild Wings. No matter where you are, they’re delicious! You’ll only find authentic Thai food at Lisu’s Thai Taste. 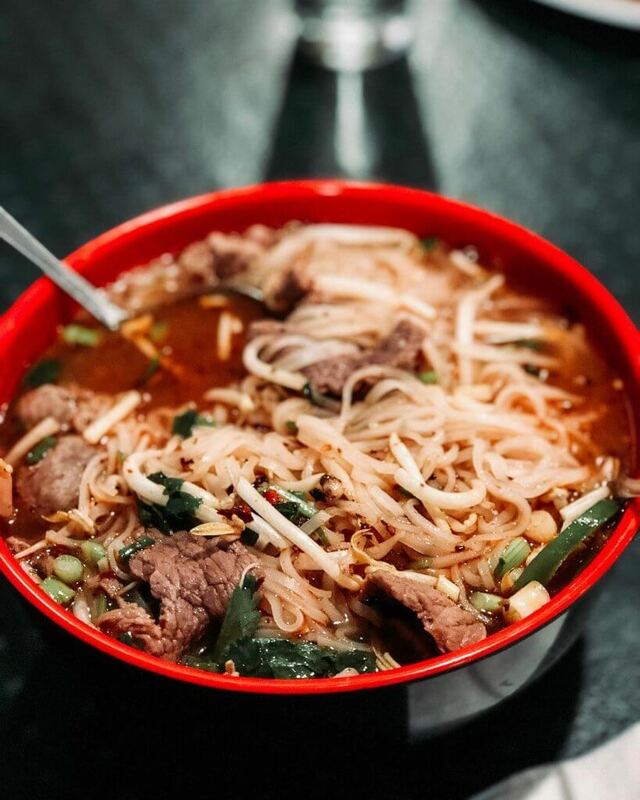 Sit back and enjoy warm bowls of soup, spicy curries, flavorful noodles, and more! 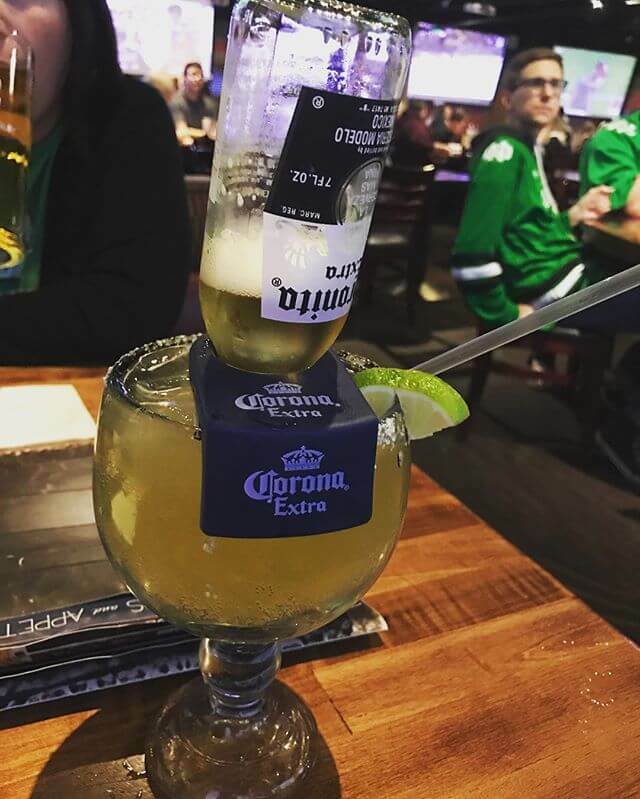 La Casita is one of the best places to go in the Twin Cities for Mexican food, plus they were voted the Best Frozen Margarita by Minneapolis St. Paul Magazine! CRAVE American Kitchen and Sushi Bar combines quality-sourced ingredients, chic ambiance, outstanding service, and diverse menu choices to create an unforgettable dining experience. 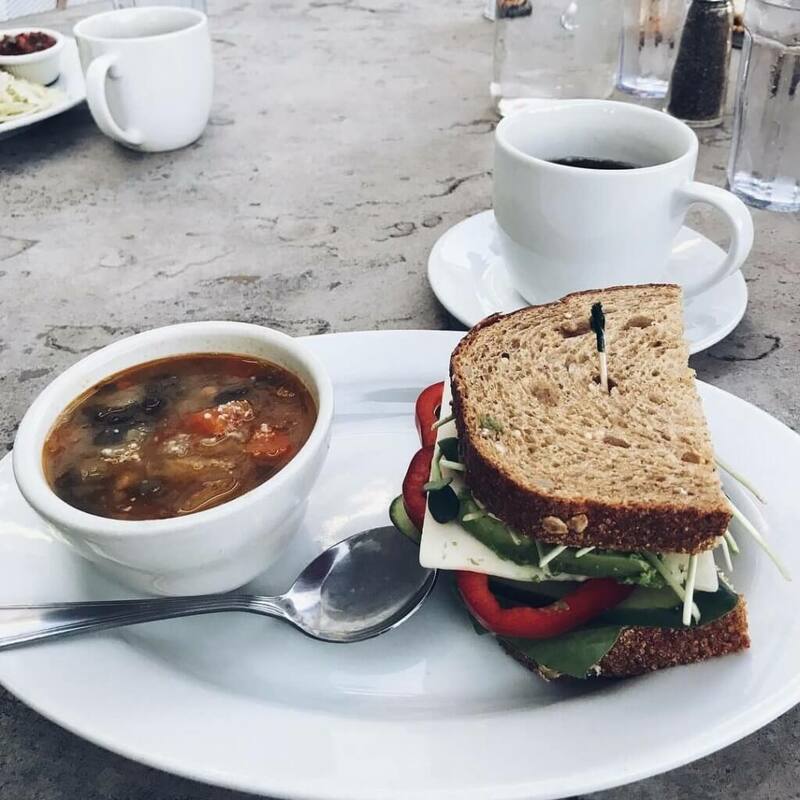 The Good Earth believes that responsibly grown ingredients, carefully handled and lovingly prepared, are better for our health. They’re better for the environment. 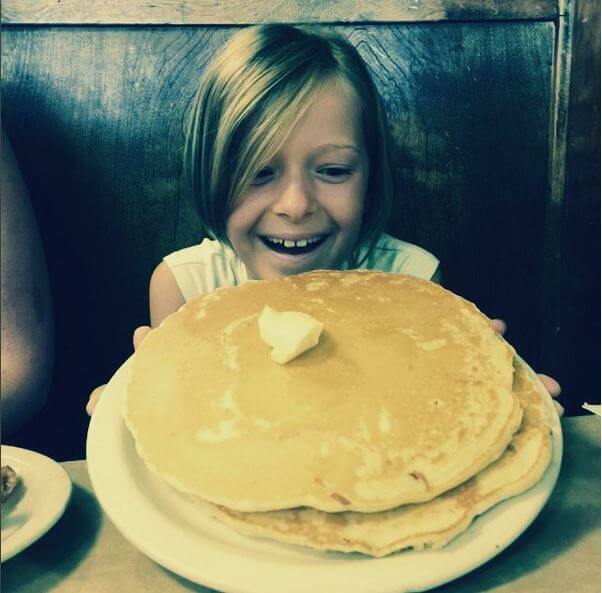 And – more than anything else – they just taste better. 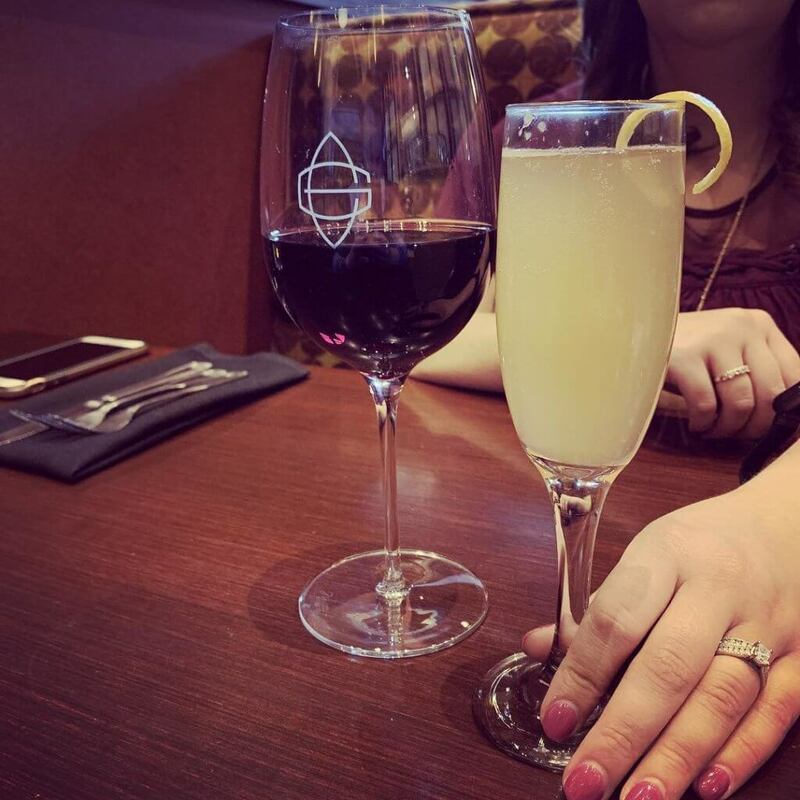 Come taste the difference for yourself! One you’re in need of a sweet treat head on over to Key’s Cafe to get your fix out of the bakery case. Or if you need something special, you can also call ahead and place a special order. 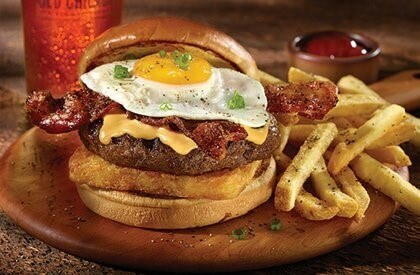 Get a burger for any mood at Old Chicago. For a healthier option you can even get a chicken or veggie burger. Granite City’s list of appetizers contains delicious classics, but the real standout is their Idaho Nachos. Crispy waffle fries, cheddar-jack cheese, bacon, Roma tomato, green onion, and sour cream. For a truly amazing taste experience add the Granite City Dip. 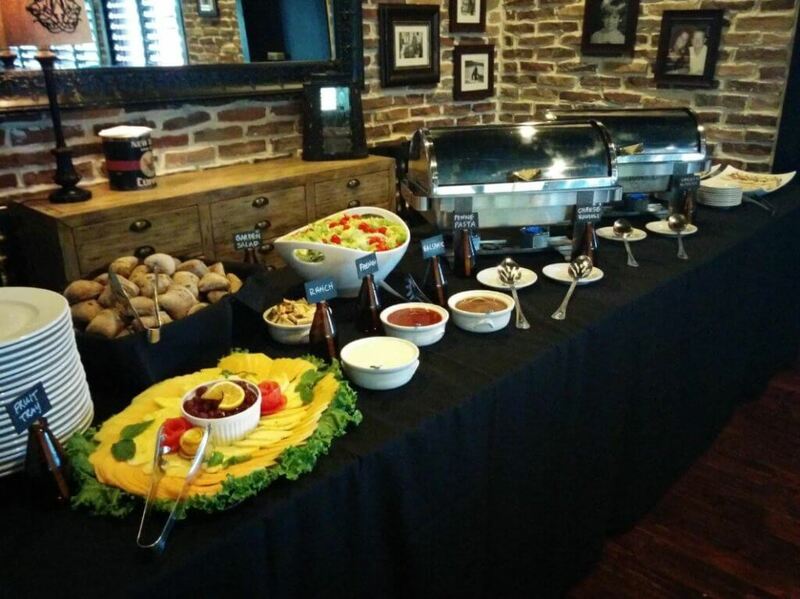 You’ll never leave Axels Sunday brunch buffet hungry! 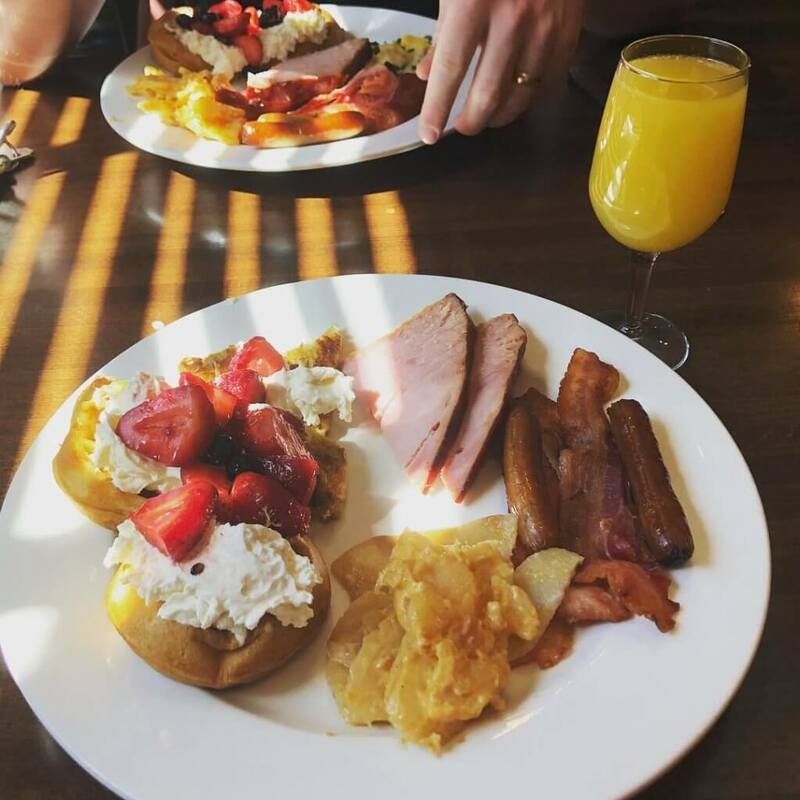 Get all your breakfast favorites, plus $9 bottomless mimosas. We call that a win-win!